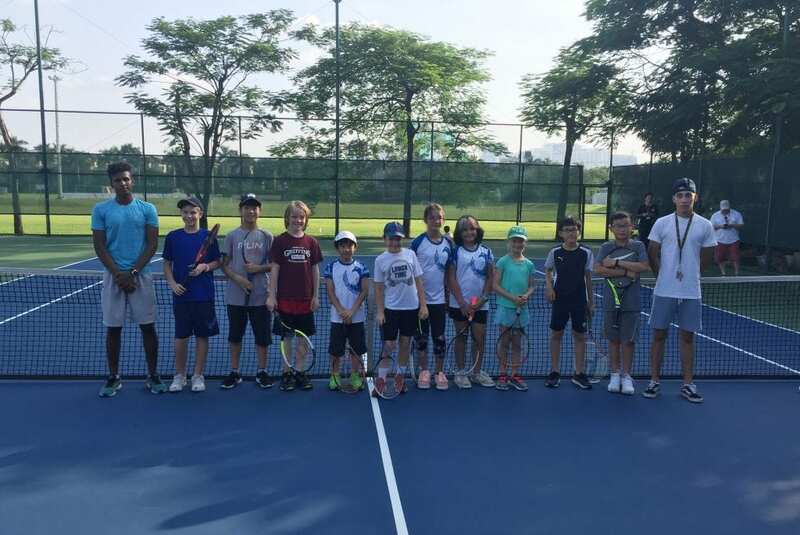 On Saturday 15 September 2018 UNIS Varsity Tennis Team travelled on their now annual event trip to Patana School, Bangkok. The idea was was to get some challenging match practice towards APAC 2018. That we did as we played a tri-angular challenge matches against Patana and St Andrews School Bangkok. Most pleasingly UNIS Hanoi players showed vast improvement from last year with many superb performances resulting in many more match wins. Gai Ogasawara finished the weekend unbeaten in his singles matches. 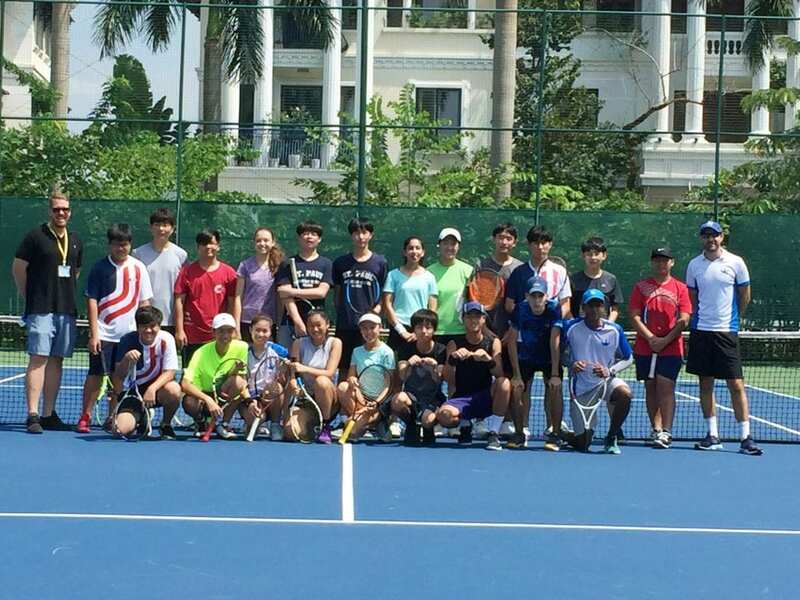 Lots of belief for the team to take forward as we continuing preparations for the APAC Tennis event which is in Japan this year beginning 18 October 2018. TLW BASKETBALL ACADEMY – Asia’s Premier Basketball Academy is NOW OPEN FOR REGISTRATION! **The Academy is offering UNIS Hanoi students a special discounted rate! 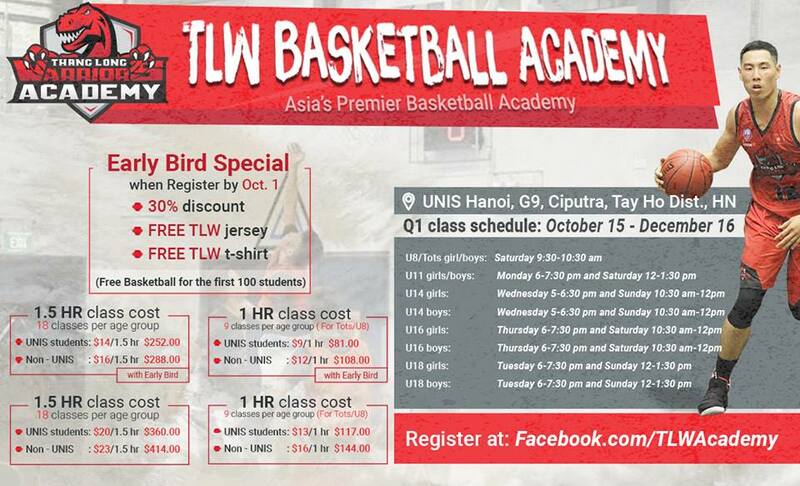 On October 15, the TLW Basketball Academy’s first quarter sessions officially begin at UNIS Hanoi. 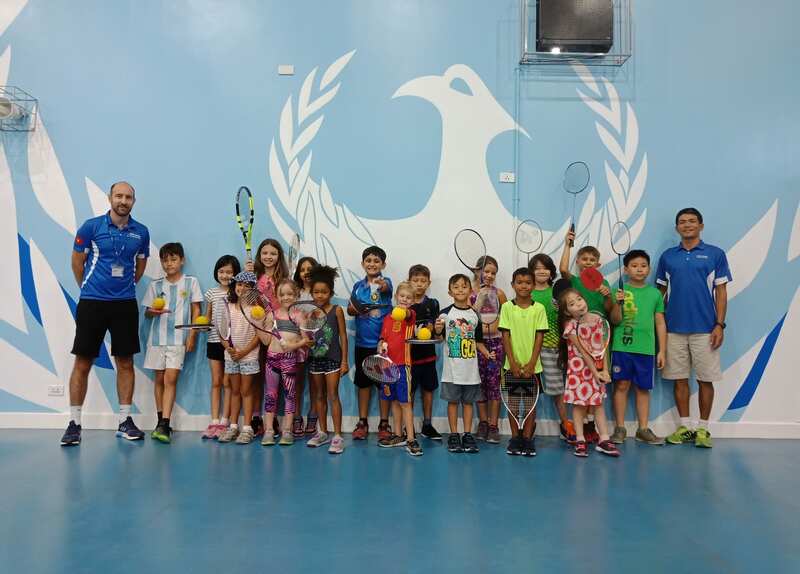 For beginners, we emphasize active participation in a safe and fun environment and the development of a fundamental base. While for more serious players, we have designed programming to help each athlete discover a new level of skills and to help optimize peak performance. 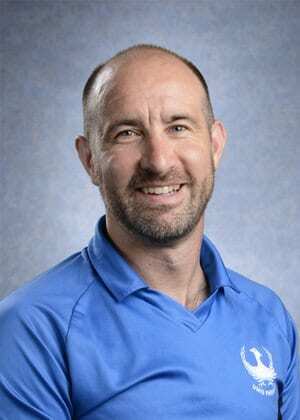 The students will receive instruction from professional international coaches and players. 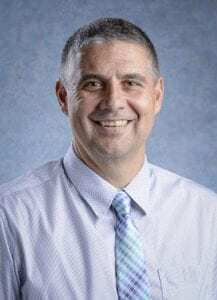 The Coaching Staff includes Head Coach Predrag Lukic (Head Coach of Thang Long Warriors), Coach Jason Benadretti (NBA Trainer) and players from the Thang Long Warriors. 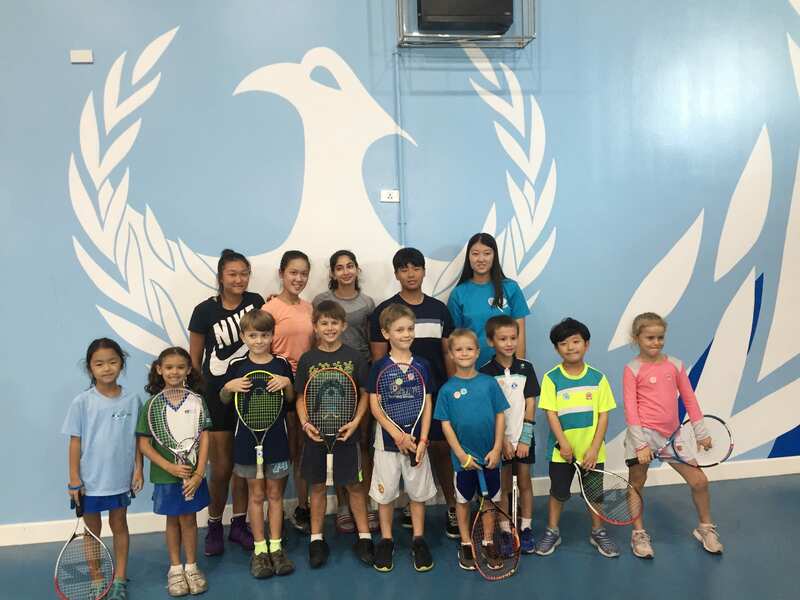 The Academy is open to boys and girls 18 and under with great player to coach ratio. REGISTER FOR BASKETBALL ACADEMY NOW TO RECEIVE PROMOTIONAL RATE! Please see REGISTER HERE to join UNIS Tennis Academy up coming Junior Tennis Event. Entry will be closed at 21.00 on Thursday, September 27. Look forward to your child(s) entry. We will have the high school varsity team on hand to help with scoring in this event. Some further details are available on the registration form. 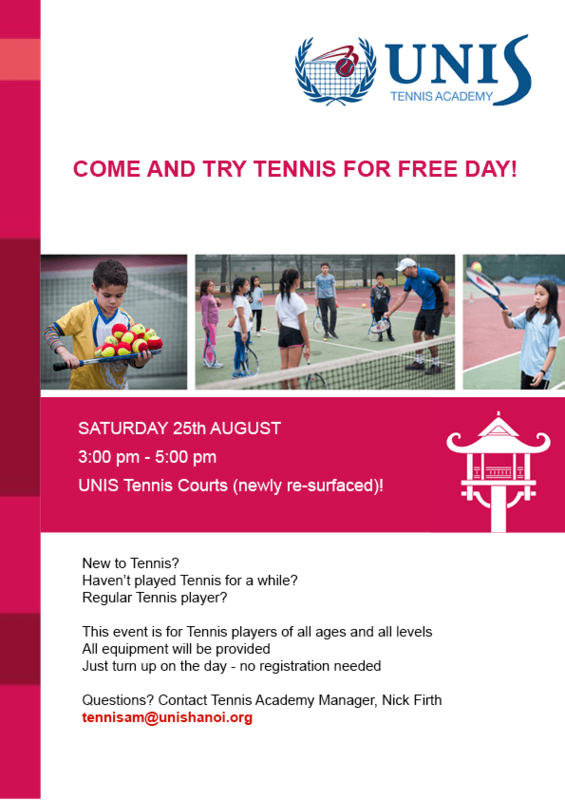 If you have any questions please contact me at tennisam@unishanoi.org . I look forward to your child’s entry and a successful event. Saturday September 15 saw 11 tennis players invited from St Paul’s American School to challenge the UNIS Hanoi Varsity School team. In hot temperatures both teams performed well in a nice friendly, yet competitive atmosphere. As UNIS Hanoi Varsity team prepares for their trips to Patana school and APAC in October, this was a great chance to put their training this season into match action. UNIS Hanoi came out on top winning losing only 4 of 30 matches played. 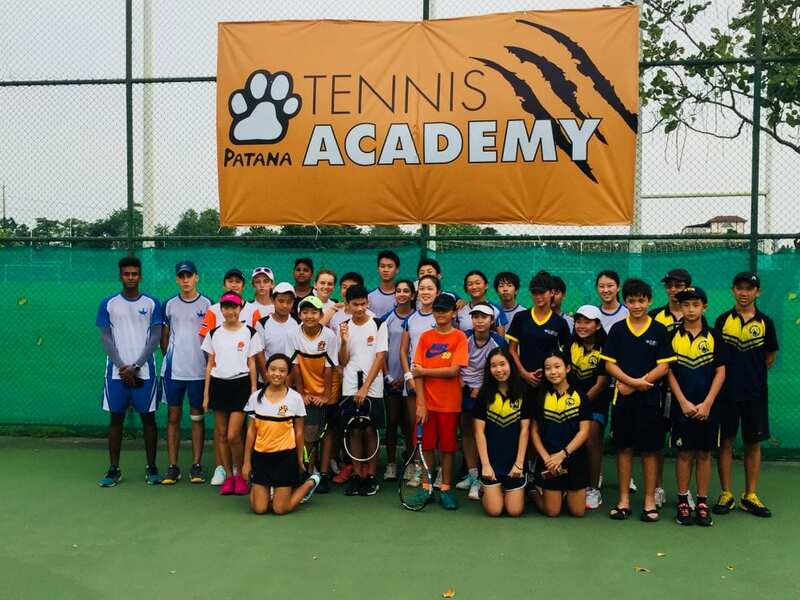 Players have been asked to reflect on their performances identifying strengths and weaknesses, this will help as we now prepare for the tough-test of going up against players from Patana School in Bangkok next weekend. UNIS Hanoi is partnering with the TLW basketball Academy providing a first-class learning experience using dedicated and enthusiastic coaches. October Break Basketball Camp is open to all girls and boys Grades 4-12. Campers will receive expert instruction from members of the 2017 VBA Champion, Thang Long Warriors. Special guests include the TLW Head Coach Predrag Lukic, and TLW Academy Director, Jason Benadretti, whose experiences include working as an NBA Trainer & Scout as well as an NCAA D1 College Coach! Camp programming focuses on individual skill development, which players are then able to apply, in game competition and contests all week long. Each camper will receive a free t-shirt if registered by September 23. We are all looking forward to the 2018-19 sports year in which we are slotted to host the APAC Soccer Tournament and the MRISA Junior Volleyball Tournament in addition to several local and regional tournaments/meets throughout the year. Our High School Volleyball and Tennis teams, as well as our Middle School Basketball teams are currently in season and will be working hard to achieve their goals over the next 9 weeks. Please be on the lookout for ways to be part of our sports programme and support what we hope will be a strong and longstanding tradition of excellence. As we continue to develop our programme to the high standards we expect at UNIS Hanoi, please keep the following guidelines in mind. 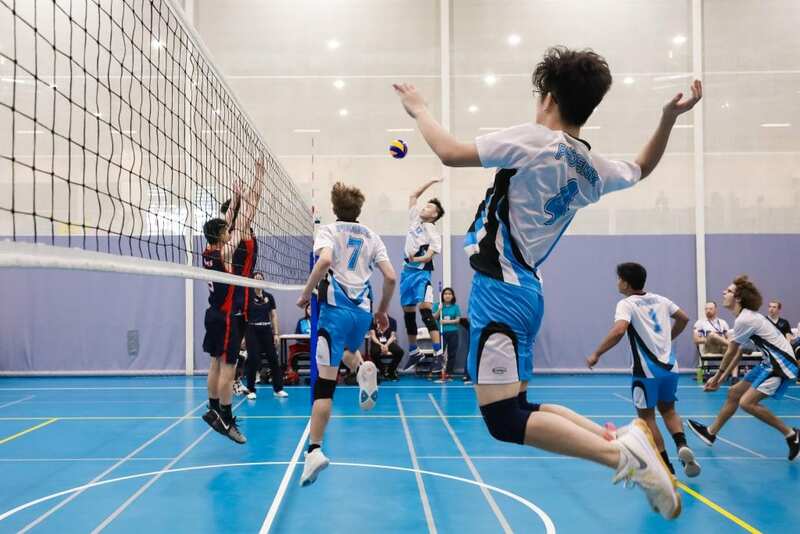 What is the role of a parent of a UNIS Hanoi athlete? Get involved by attending competitions, serving as a host family, volunteering to help at tournaments/meets, etc. Support the coach and respect the coach’s authority to make decisions regarding playing time, team selection, discipline, etc. Enjoy the wonderful opportunities your child has available through interscholastic sports programmes. Be a positive influence on the players with regard to ethics, work habits, and interpersonal relationships. What is the role of the player? HAVE A GREAT SPORTS YEAR. The first athletic season of the year is here! High School volleyball and tennis begin on Friday, August 17, 2018, and Middle School basketball begins on Tuesday, August 21, 2018. 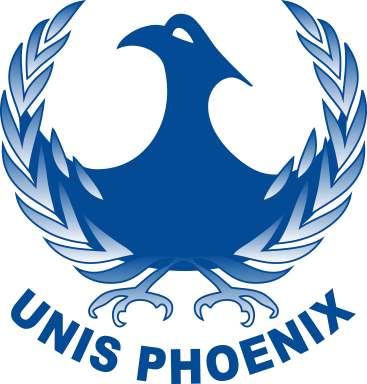 In addition, the UNIS Aquatics Academy offers Phoenix Swim Club for those interested in competing on a swim team. 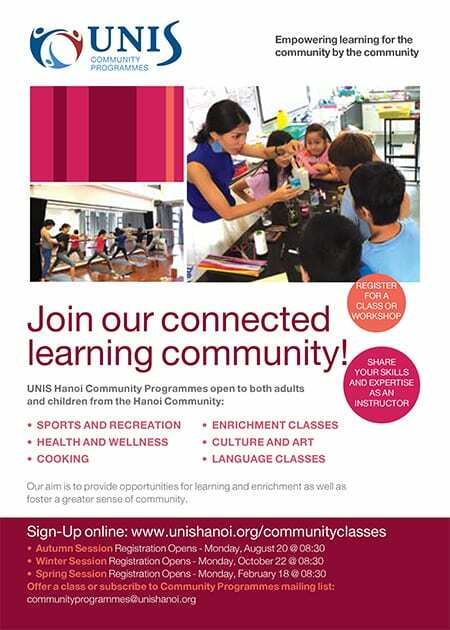 Students who are interested in HS or MS sports should make their way to the bulletin boards outside the UNIS Hanoi Hanoi Canteen and sign-up as soon as possible. Be on the lookout for more detailed information from your respective coaches. 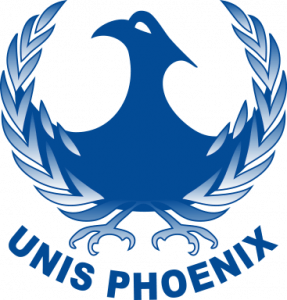 For those interested in participating in the Phoenix Swim Club please contact Mr. Andy Meyers at aacoach@unishanoi.org.